Commercial directing guru Jordan Brady from the Respect the Process podcast joins us to do a crossover episode. We talk about traditional vs. branded content worlds, and tips and tricks of commercial directing. 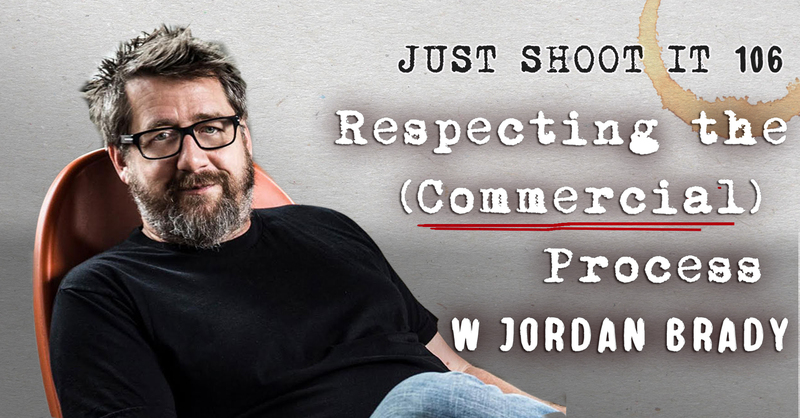 Subscribe to Jordan’s awesome show Respect the Process, and check out his book, Commercial Directing Voodoo.